Our 100% online Introduction to Industrial Hygiene course will provide a basic overview of Industrial Hygiene or Occupational Hygiene, including topics such as the purpose of a Worksite Analysis and the Hierarchy of Controls. 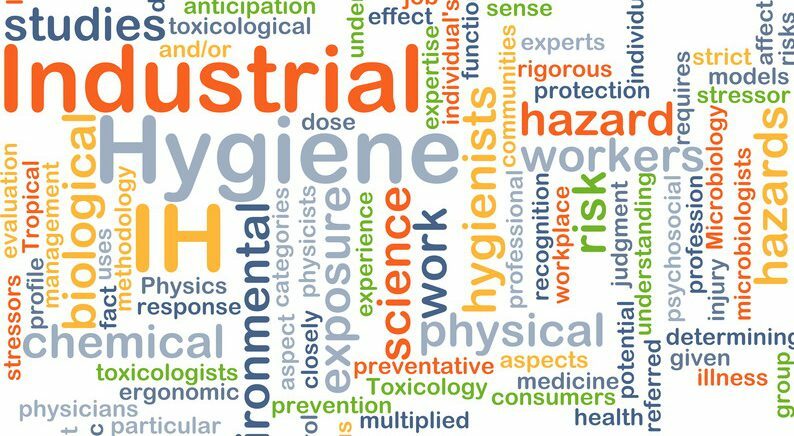 The science and art of industrial hygiene aims to protect workers from physical, chemical, biological and ergonomic hazards in the workplace through the anticipation, recognition, evaluation, and control of those hazards. Industrial Hygeniests require significant training and experience. This is an introduction course and will not result in you being an Industrial Hygeniest. The objective of this course is to provide workers with an Introduction to Industrial Hygiene or Occupational Hygiene. This course consists of 1 section within our Online Training System (OTS). The final exam for this course consists of 5 questions, which are randomly compiled from a large pool of possible questions. Please note that this course provides basic Industrial Hygiene information and should be combined with training on Industrial Hygiene practices specific to the workplace and company. This course is not meant to replace company-specific training provided by your employer on procedures for your particular work environment. You must be trained by your employer on the hazards, equipment, engineering and administrative controls, safe work practices and emergency plans specific to your role and workplace. For additional resources, see OSHA’s Industrial Hygiene publication.